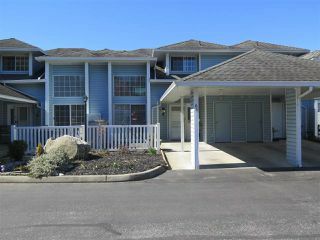 Enjoy the freedom of living with a town house. 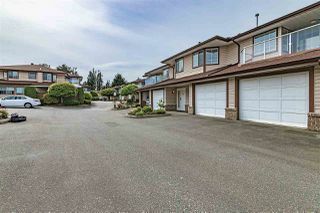 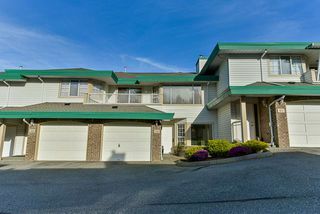 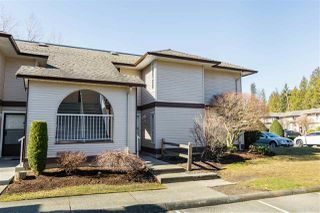 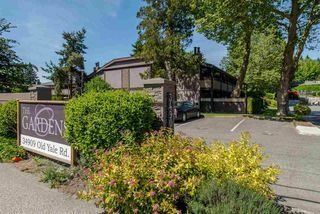 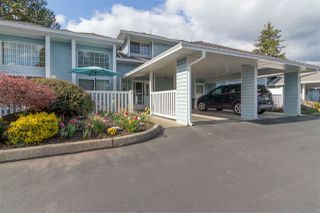 Find the one that suits you the most in the rising locations like Abbotsford, Langley and Aldergrove. 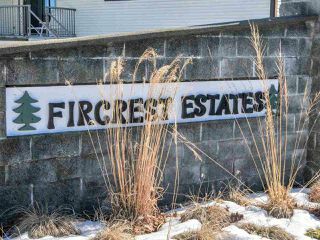 Enjoy unmatched and high quality real estate services that we have to offer and make your dream of owning a first townhouse a reality.